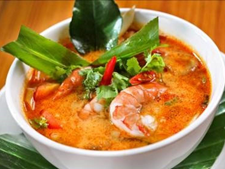 Thai Garden Family Restaurant serves the best Thai food in Regina—try our delicious vermicelli bowls and curry dishes. Since 2005, our family owned establishment has been preparing fresh, cooked to order Asian recipes. 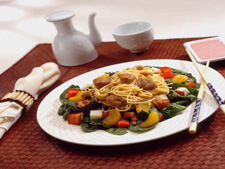 We also have a variety of Chinese and Vietnamese dishes, including vegetarian options for lunch and dinner. Whether you’re grabbing a quick meal for yourself or enjoying dinner with a large group, we have combination menu items to serve up to eight. Our cooks enjoy fulfilling special requests to create a meal you’ll love. 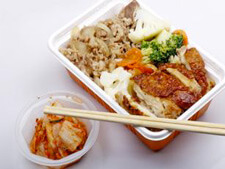 Thai Garden Family Restaurant’s convenient downtown location offers dine-in, take-out, and delivery. Our spacious parking ensures you can enjoy your meal stress-free. Call or stop in today!